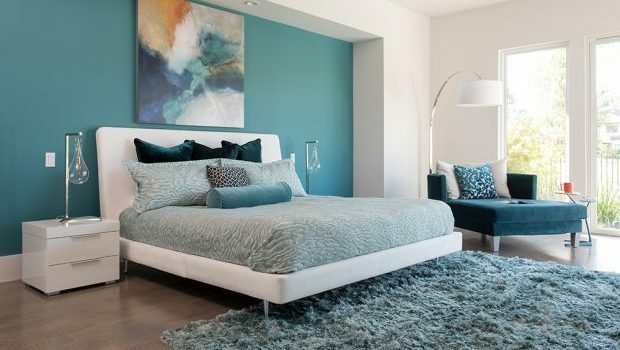 What you need to know when it comes to decorating with color and why you shouldn’t be afraid to use it. 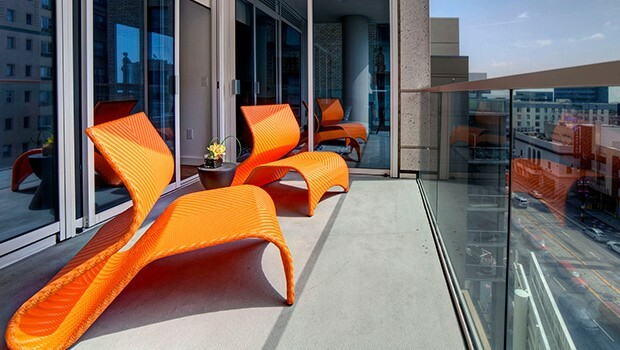 When the Menzies moved to Houston, they enlisted Cantoni design consultant Gena Sylvester to bring their whimsical dream house to life. 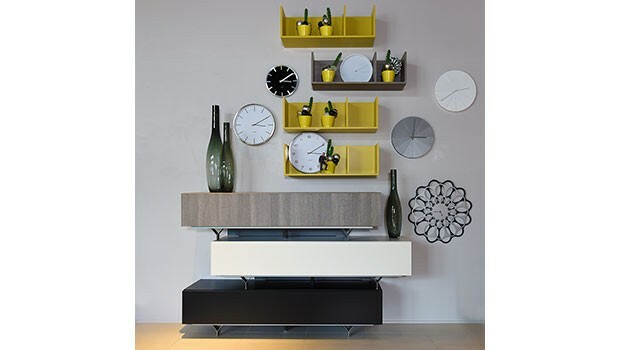 Count down to the new year in style with Cantoni's most coveted contemporary clocks! 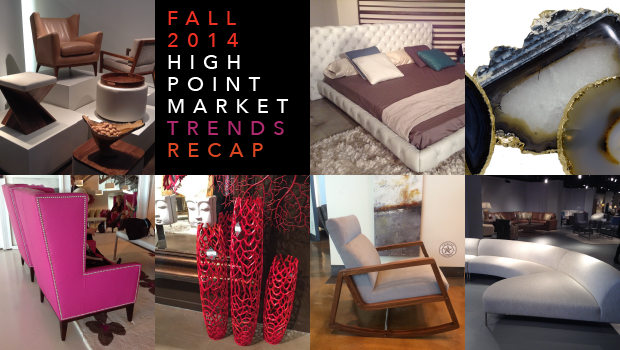 After an action-packed week at the Fall 2014 High Point Market, we sat down with Cantoni's Buying Team to get the scoop on what trends we can expect to see next spring!